As drivers, we generally take our car’s horn for granted. It serves as a silent sentry, waiting to be summoned to duty the moment someone cuts you off or when you pull up to a friend’s house and need to signal your arrival. If the horn fails, you are without a much needed warning system and suddenly lack the ability to communicate with other vehicles on the road, a problem that should be rectified as soon as possible. Learning how to fix a car horn yourself is always a possibility, but only if you’re able to identify potential problem and employ a workable solution. 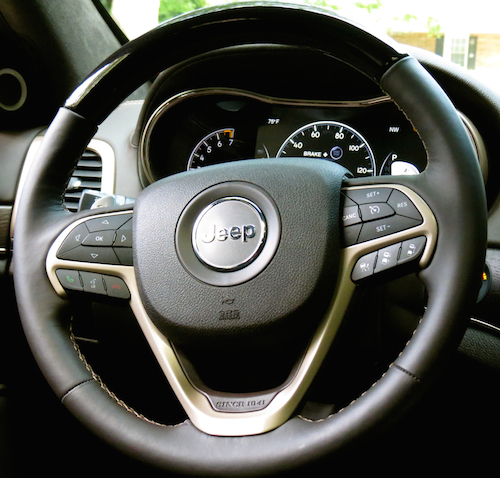 Examine the steering wheel and look for anything that may be preventing the horn from sounding. Something as simple as a string wrapped around the steering wheel, may be the culprit. If you find anything, remove it and test the horn. Move on to the next steps if the solution was not that straightforward. Every vehicle has a fuse box containing a variety of blade-like fuses organized by color. Typically, the fuse box is located to the left of the steering wheel at the base of the dashboard or immediately underneath. In some cars it’s located in a compartment underneath the hood. Look in your manual to locate which fuse powers the car horn. Once identified, remove the fuse with your fingers or with the supplied tweezer or puller. 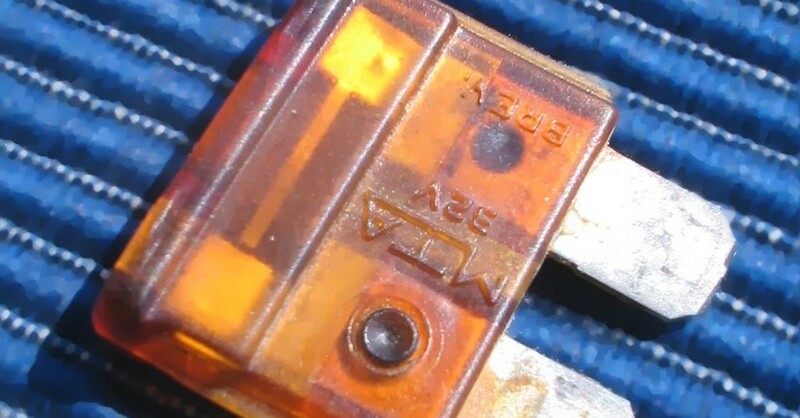 Examine that fuse, and if it appears damaged (you’ll notice the metal link within the fuse will be separated) than it’s more than likely blown and will need to be replaced. Once this has been accomplished, the horn should work. If it doesn’t solve the problem, it’s time to inspect the horn itself. 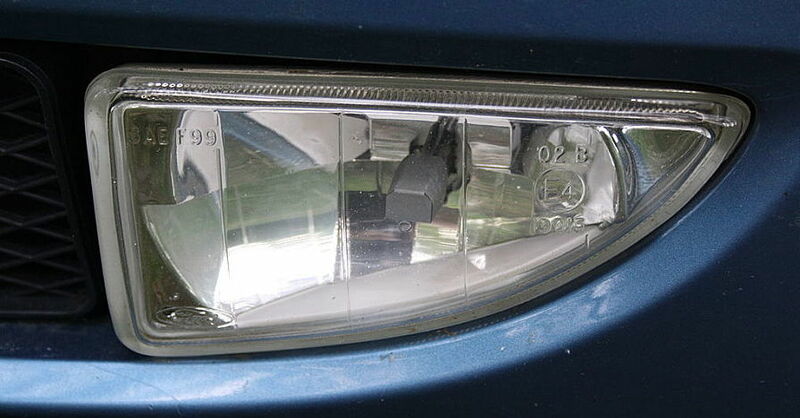 Most cars on the road today have two horns, with both controlled by a single horn unit located under the hood. 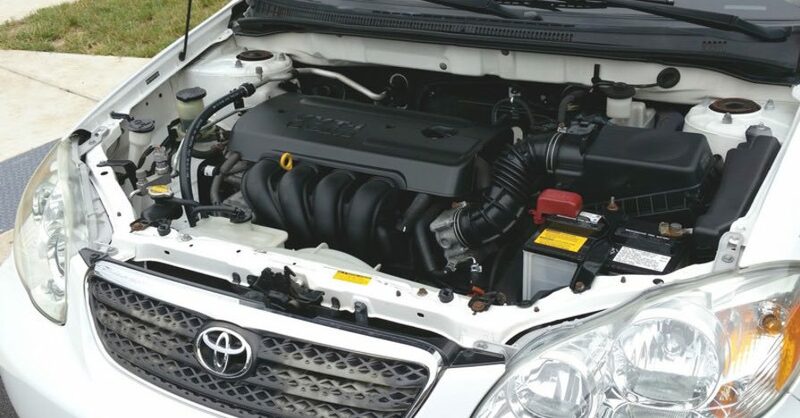 Lift and secure the hood, find the horn, typically fastened to the front firewall or behind the vehicle’s grille, and unbolt the unit. 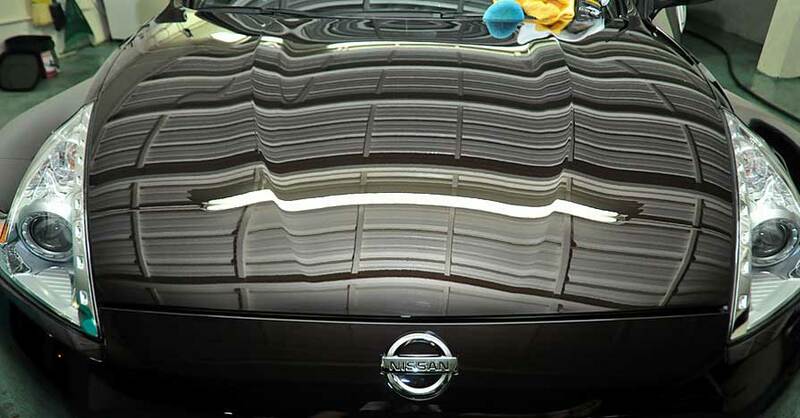 If corrosion is present, wipe it clean with a rag and spray with WD-40 or a similar lubricating agent and reinstall. If the horn works, you’re good to go. If the horn still doesn’t work, then attach a jumper wire to the horn and connect it to the car battery. You should also check the connecting wires to ensure that none are frayed or broken. Test the horn. If it still doesn’t work, then replace the horn or the wiring. If the horn still is not functioning, you may need the assistance of a mechanic to figure out the problem and find a workable solution. Now that you have some options on how to fix a car horn, you should take some time to familiarize yourself with the rest of the car’s electrical system. Study the owner’s manual and acquaint yourself with the fuse box, and don’t forget to follow the recommended maintenance intervals to prevent other problems before they occur. Check out all the ignition & electrical parts available on NAPA Online or trust one of our 17,000 NAPA AutoCare locations for routine maintenance and repairs. For more information on how to fix a car horn, chat with a knowledgeable expert at your local NAPA AUTO PARTS store. 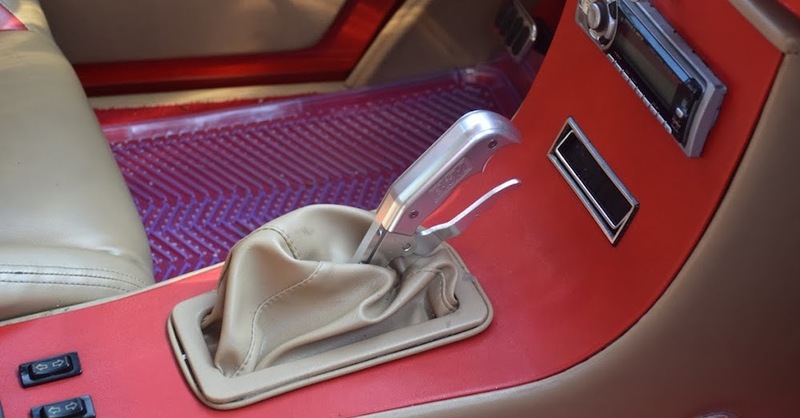 How Does the Parking Brake Work?